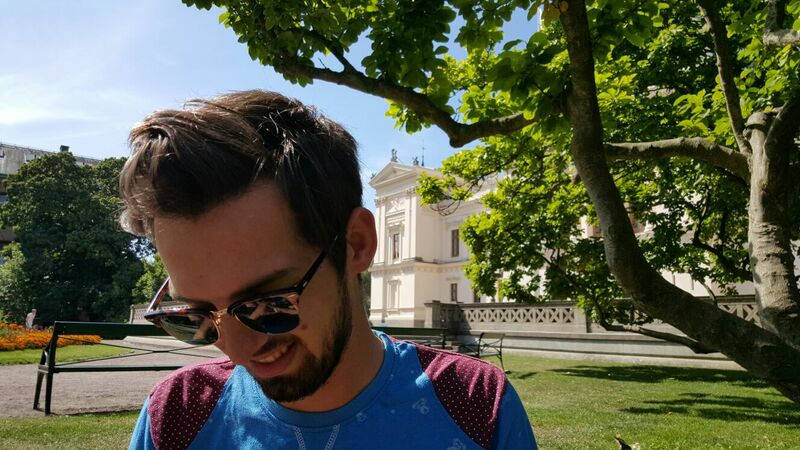 I’m a 26 year old expat from the UK currently living in Lund, Sweden. I’m half English and half Welsh, hence why I commonly refer to myself simply as a Brit. I moved to Sweden in August 2015 to be with my fiancée, Madelaine. Before this, I was working professionally as a Content Marketer for O2 in the UK, a global telecommunications company. You can learn more about my professional experience and current services here. My interests have always spanned across many things. I’ve co-owned my own gaming community which was based in Australia. I’ve played guitar since the age of 12. I’m regularly playing a mix of sports (currently badminton takes the top spot). I skateboard and used to surf heavily, and still do from time to time. I love anything creative; music, painting, interior design, FOOD! I LOVE FOOD! I love to cook food. I love to eat food. You get it, I love food. I say all of this to prepare you that what I write about may sway here and there, but I’ll do my best to keep a common theme. If you’d like to get in touch for business reasons, or any other in fact, please use the form available below.